I managed to read a 11 physical books and listen to 3 audiobooks this month which is amazing, I'm so happy with my reading this month - the gorgeous weather has definitely helped as I've been reading in the garden constantly. My longer books (books over 500 pages) this month include: Jane Seymour by Alison Weir and The Last Hours by Minette Walters, both of which are enjoyable historical fiction reads. As most students in England, I've studied some of Shakespeare's plays and sonnets, one of which was Romeo and Juliet. 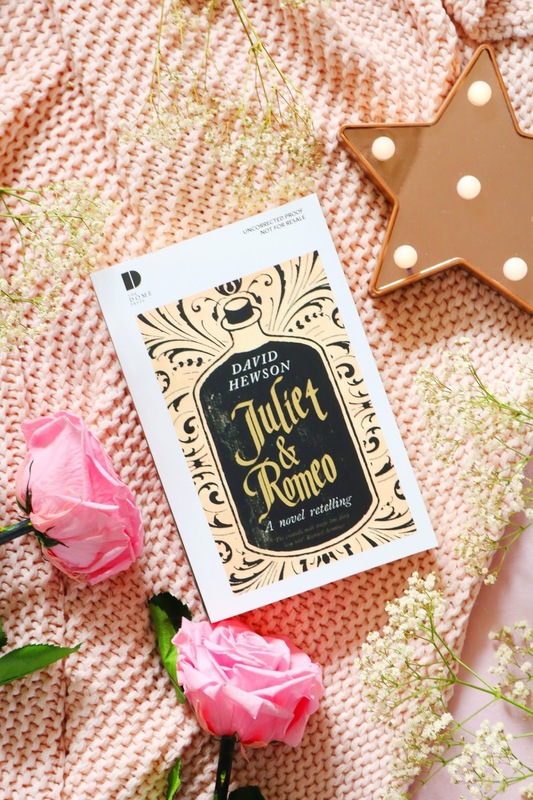 While Shakespeare's plays and sonnets were a little too advanced for a teenager, I did like the overall story of Romeo and Juliet so I was interested to read a retelling in the form of a romantic thrilleresque novel. Set in medieval Italy with a range of historically famous individuals mentioned including Leonardo da Vinci, Michelangelo, the infamous Borgias and Machiavelli, we follow Juliet Capulet and Romeo Montague who are star crossed lovers determined to be together despite their parents and family rivalry. I adored the setting of medieval Italy, I liked the sassiness of Hewson's Juliet and the novelisation of the play as it made for a much more enjoyable, quicker and easier read compared to the original. Despite knowing the general plot and the ending, it was still an interesting and very quick read that I'd definitely recommend. Following on from last month when I read the first book in the Echoes of the Fall series, I read the second this month which carries on from the first book but we follow some of the more minor characters from the previous book. We follow Mayine as she deals with the ramifications of the events of the previous story as well as a new storyline involving twins battling for a throne and the emergence of a group of people who threaten the world as they know it. As with the previous book the main focus is that the characters can transform into various animals which is very intriguing and the most interesting aspect of the book, to me. My favourite characters have to be Loud Thunder and Herspec (I can't remember if I'm spelling that correctly) as with the previous book. I can't say too much about this read as it is the second book in a trilogy but I loved the world, the main characters and the magical elements. If you are a fantasy fan then you'll love this read but be prepared for a slower read and a very rich world that is a little info-dumpy and slightly confusing initially (it was for me at least). 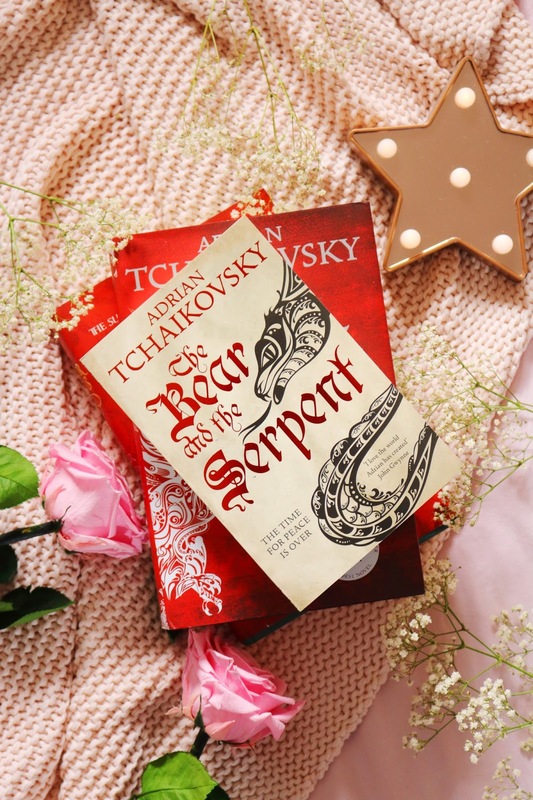 After reading The Bear and the Serpent, I decided to move directly on the third and final book in the Echoes of the Fall trilogy. We follow on from the second book in the series and focus on the worldwide threat that was touched upon in the second book. As with the previous two books in this trilogy, I liked the writing style which was fairly quick, easy and entertaining. 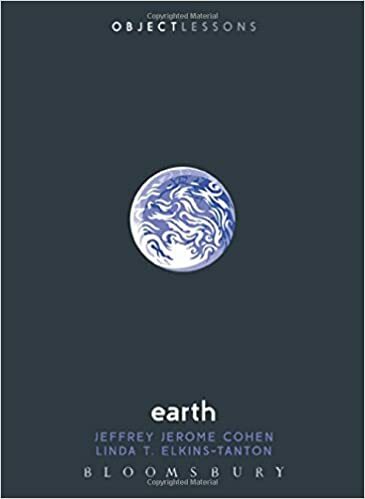 I liked the unique world the author has created which is unlike any other book I've read before and I did enjoy the almost magical ability the characters have in which they can change into animal forms. I'll probably be posting a full review of the trilogy on my blog over the next few weeks so stay tuned. The book I finished first within the month of May was a cute, magical read by a new author to me, Julie Mayhew. We follow Mim an exotic addition to a circus as well as her blossoming relationship with a one armed boxer within the circus; however she is whisked away by an eccentric man who makes her the star of the show, until he reveals his true character. 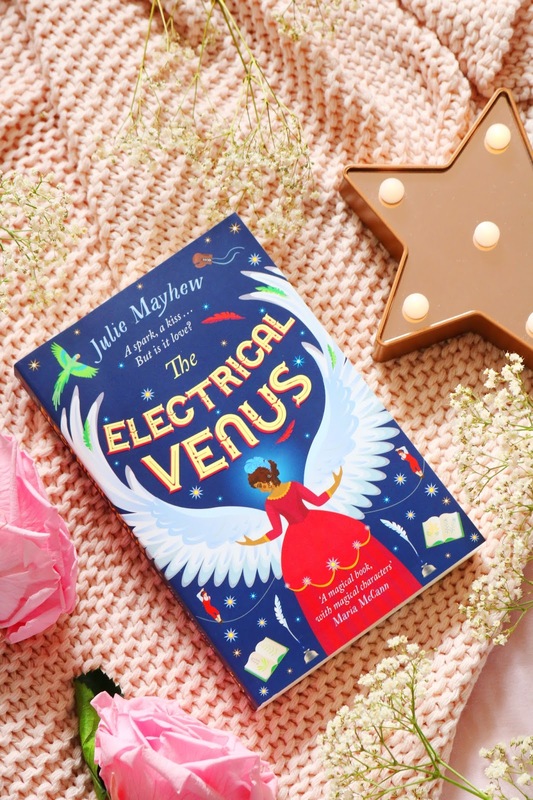 The setting of this book was one of my favourite things about this read as it had a magical, whimsical feel to it and I also loved the enlightenment/electricity elements of the book. The writing was very quick and easy so much so that I finished the book in two sittings. I loved the cute relationship within the book, although it was a little annoying at times but I'd definitely recommend it as a sweet, whimsical YA historical fiction read. I am always very happy to receive surprise book mail from publishers and this one was very welcome as it's such a beautiful hardback book - the cover and end pages are stunning! 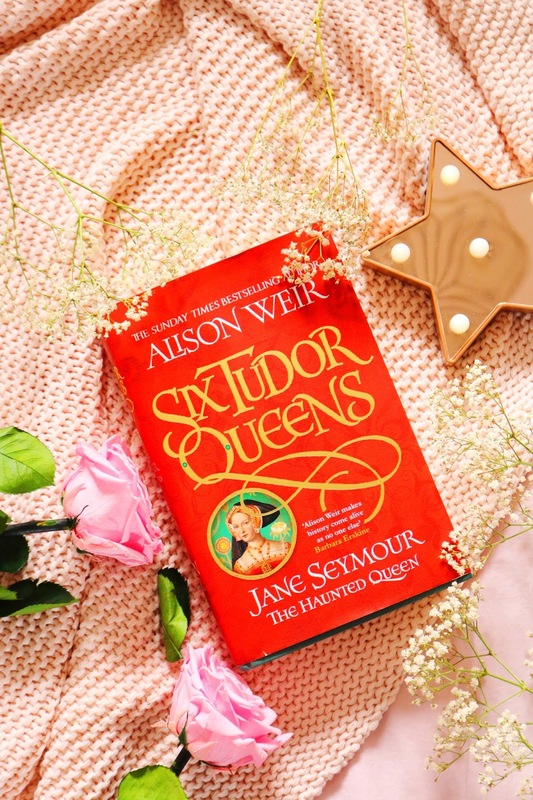 It's the third book in the Six Tudor Queens series by Alison Weir. I've noticed these books online and wondered about them so I am very glad that I was sent this copy as it was a fantastic read. Despite learning about the infamous Henry VIII and his wives constantly during my time in primary and secondary school, I still found this book interesting and compelling even though I knew the general timeline of events and Jane Seymour's ultimate fate (does anyone else have that mnemonic stuck in their head). The writing was fantastic, it was immersive and interesting; additionally I loved spending time in the Tudor count and with this fictional Jane Seymour, despite her dialogue being quite repetitive at times. I do love historical fiction but I've had to learn so much about the Tudors in school that I thought this book would be a little boring, potentially dry and predictable but it was throughly entertaining and enjoyable, so much so that I've bought the previous book in the series which obviously follows Anne Boleyn (and we all know her fate, so it sound be an interesting read). One of my favourite genres include mysteries and this is the first 'cosy mystery' that I've read and it didn't disappoint. In it we follow a detective agency based in Whitstable which receives a call from Christine Scott who seems to have the perfect life until her husband disappears unexpectedly and his car is found in the mysterious Oare marshes. What follows is an unraveling of her husbands disappearance and long held family secrets. 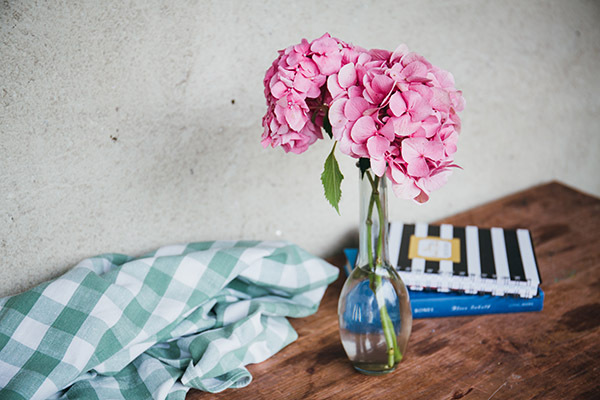 Despite some of the more heavy topics of potential suicide, mental illness, loss and abuse, the topics don't seem as dark, potentially triggering or as impactful as it would be with a thriller or mystery as the light hearted feel of the book coupled with the demographic of the main character and the summery seaside setting made for a quintessential cosy, easy summer mystery. The only negative I have with this novel is the continued repetition of the phrase 'slipped my phone into my pocket' and 'slipped her camera into her bag' and others like it which annoyed me a little especially as it was a negative point of another book I read this month too - Alone Time by Stephanie Rosenbloom. However, despite that annoyance I would definitely recommend this book as it contained a great mystery set in a beautiful part of the UK and it would make for an ideal very easy summer beach read! This month has been a very varied month with genres ranging from epic fantasy, history fiction and a childrens read to YA, this book is the latter as it was such an incredibly absorbing, entertaining and magical world that I couldn't get enough of - YA reads like this are like candy to me, they're so enjoyable and I finish them very quickly. We follow Enne as she travels to the city of sin, New Reynes, to find her adoptive mother but what she uncovers is a plethora of secrets, ties to the deposed royal family, gangs, criminals and a rather obnoxious but charming gang leader (because there has to be a love interest with a YA read). One of my favourite things about this book as well as the grimy, crime filled and mesmerising setting is the magical abilities the characters have called blood talents and spirt talents that are passed on from generation to generation. I'd definitely recommend it if you're a fan of YA fantasy or if you're looking for a very enjoyable, super quick read this summer! I will definitely keep an eye out for this authors future books. I was very kindly sent this read from Transworld Books and it's very different to all of the other reads this month as it's a non-fiction read about solo travelling, the benefits of alone time and studies on solitude and happiness. 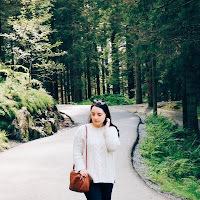 As someone who definitely values alone time, likes time on my own and is interested in solo travelling, it made for an interesting, eye opening and somewhat relatable read. To me it's a mix between an intimate, detailed account of solo travelling as well as a travel guide and mindfulness/self help guide with quotes, studies and statistics. The main negative was the repetition, especially the phrases: 'slipped my finger into the handle of my coffee cup', 'slid my finger through the tasseled keychain' and 'slipped out of the door', which seemed a little like lazy writing to me. Additionally, on occasion it felt forcefully wistful which came across as cheesy at times and the tips at the end of the book appeared to be sponsored by the websites and apps mentioned (maybe not! ), so much so that it felt a touch inauthentic. However, I adored the slow but rich experience of reading about the wonderful cities mentioned, I found myself tabbing so many quotes, statistics and places to visit within this book (it gave me serious wanderlust) and despite my grievances, I would highly recommend it, particularly if you're planning to visit any of the four cities explored in the book. Recently I've been a little obsessed with historical fiction, as you can see I've read two rather chunky historical fiction reads this month. I haven't read anything from this author before and I was very kindly sent a copy from Allen & Unwin UK (thanks!). Within this read we follow a community of serfs led by the horrific figure of Sir Richard of Develish who travels to a nearby estate to procure proof that the betrothed of his ghastly daughter isn't afflicted with the plague before handing over the dowery. So begins a tale of death, survival, abuse, secrets and lies and the horrors of this new deadly disease that has struck England, wiping out rich and poor, sinful and godly alike. I like the writing style, it was a fairly quick and easy read with a range of interesting characters such as Lady Anne, Thaddeus Thurkell and Eleanor, the latter is a very unlikeable character. I like the overall story although it definitely seemed too slow paced at times and you can tell it's the first in a series - it's feels like a prequel to a bigger, more complex story which left me wanting more (thankfully there's a little extract for the next book at the end). I loved the time in which it was set as it's such an interesting, unpredictable and strange time within the history of Europe although I would never have wanted to live through that time. Additionally, the struggles, customs of the time and the community of Develish was entertaining to read and thought provoking as the plague did ravage Europe so it's an interesting imagining of that time in history. It was so so close to a solid four star read but the pace definitely tainted my enjoyment. However I cannot wait for the second book as I need to know what happens to Lady Anne, Eleanor, Thaddeus and his group of companions (sadly, I suspect it doesn't end well). While browsing WH Smiths for books (as I often do), I came across this little paperback that was around 89p so I bought it as it sounded very unusual...and it was. It's written in the style of Susan Hill (maybe Susan Hill took some inspiration from it?) in which the main character is telling a chilling tale by the fireside. 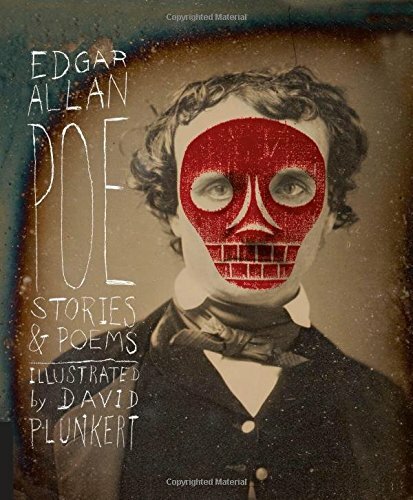 The tale is very short and very unusual as it concerns a man who is repeatedly haunted in the night by a pair of grotesque floating eyes at the foot of his bed. I enjoyed the writing and the tone/atmosphere of the book but ultimately for me it just wasn't very impactful or scary. My second non-fiction read for the month of May was a short hardback book all about Scottish history and culture. I adore the cover and the layout of this book, it made for a great book to dip in and out of throughout the month. It's a enjoyable, fairly quick and easy read about a country that I love and need to visit more. I have so many Scottish ancestors on my mums side so I wanted to learn more about Scottish history and culture and this was a great entertaining introduction. I did skim read the sports and war sections (as they just don't interest me) but the last four sections which include witches, crime and ghosts were my favourites! I would recommend it if you're interested in Scottish history and culture or as a gift. I was kindly sent an arc of this book a while ago but when it came on BookBeat I decided to mostly listen to it instead of reading the e-book. This book is in the 'grimdark' genre which I'm definitely a fan of and it's a debut which is impressive. The audiobook is just over 16 hours so it is one of the longer audiobooks I've listened to but it was compelling and interesting. In The Court Of Broken Knives we follow a motley group of soldiers as they are ordered to reach the city of Sorlost and kill the emperor but one solider in their group is a little different from the rest, not just because of an addiction but because of his mysterious and secret past that he's hiding until the truth is revealed. I loved the feel and tone of this book, it had a Game of Thrones feeling to me! I found the story and characters to be interesting and I liked the world but it was confusing at times so I think I'd have been much better off reading the book rather than listening to it as I definitely missed out on some details. Tolkien is an author that I want to read this year but most of is work is very intimated so I thought I'd get a feel for this style from this very short and cute childrens audiobook which was read by Derek Jacobi (I loved his narration). It was a silly children's story that I think children between 5/6 years old would like; being a childrens audiobook it's very simplistic. I have numerous favourite genres and one of them is definitely anything described or categorised as 'gothic' so I had to listen to Fireside Gothic by Andrew Taylor which is a collection of three gothic inspired novellas including Broken Voices, The Leper House and The Scratch. The first novella follows a lonely boy who has to spend christmas with another school boy in the care of an elderly teacher. With nothing to do they take it upon themselves to investigate whether stories about the local cathedral are true which made for a eerie and entraining listen. I wasn't really a fan of the second novella but the first and third were my favourites. They all had a eerie tone which I loved and I definitely want to check out more from this author. I haven't read any of these. I didn't read that much in May. I was a huge fan of Ace of Shades!! Lol I haven't read any of the rest, but I see a few I like the sounds of. I haven't read any of these! I'm hoping to read more with my time away from uni so thanks for the recommendations. I haven't read any of these. I just bought The Keeper of Lost Things by Ruth Hogan. I'm still amazed how much you read! I am going to have to check out these books, my reading list just for a whole lot longer! This is amazing! 11 books is so impressive! The Jane Seymour book sounds right up my street! I am always impressed by how much you read! I never get over how many books you read every month. I've seen a couple of reviews of Juliet & Romeo now and it is definitely one I have to read. I haven't read any of these.. I love a good book though! With exams, I wasn't able to read anything for a while, but I'm planning on catching up now that exams are done! My reading list always gets so much longer when I read your posts! You read so many books in May! I was happy to have finished one! I didn't like it very much so I think that's why it took me so long to get through! Going to aim to read 2 books In June!